This topic contains 1 reply, has 2 voices, and was last updated by Shane Gowland 7 months, 1 week ago. Can anyone tell me HOW I can join proclub and pay the subscription WITHOUT having to use paypal, which I do not like following fraudulent use of my credit card by someone using my account with them. Every time I try I chose the option to ‘pay by credit card’ but it still takes me to try and make me log in my account with paypay. Surely there must be another way to do this? Please help or lose my custom. 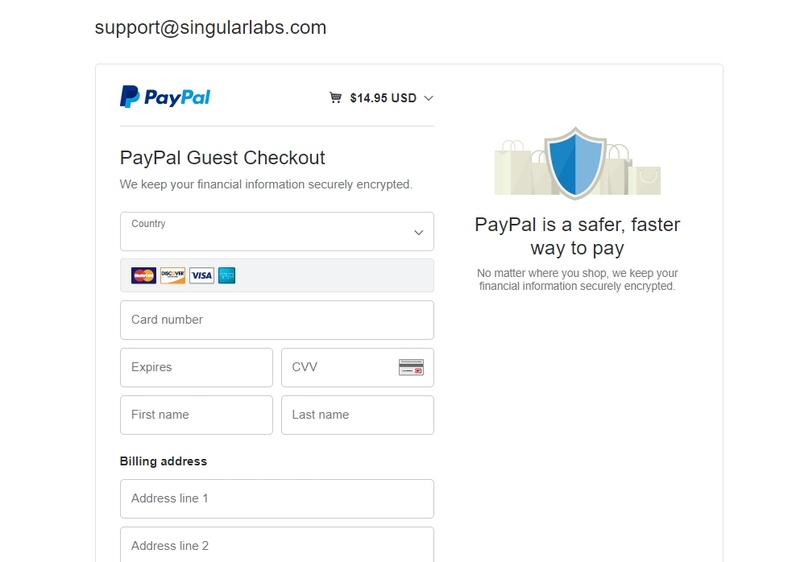 PayPal is the only payment processor we use.